That’s why today I’m sharing my findings with you… At first, I thought I’d make a post with some of the cushions I love from all around the web, and then I noticed that I have too many, and of many different styles, and from many different shops! I’d find it unbearable to have to choose just a few from among all those beauties… So I decided to break it down into several posts, and I’m opening with geometric cushions found on Redbubble. 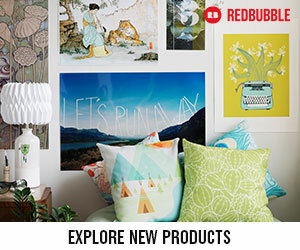 For those of you not familiar with Redbubble, RB is a global marketplace for independent artists, offering a wide range of products from clothing to home decor, accessories to stationery. They have thousands of wonderful geometric cushions designs but I’ve tried to choose a range that would cover women, men and children, serious and not so serious, colourful and less colourful… Hopefully, you’ll find something that floats your boat. So please enjoy the display of creativity and gorgeousness, and if you have a minute, I’d love to hear which one is your favourite, just leave a comment below! Please note: As a Redbubble affiliate, I’ll get a small commission if you buy any of the products featured here (at no extra cost to you, but it does help run the blog!). But please be assured that I only recommend stuff that I would buy/use myself, and that’s a promise. 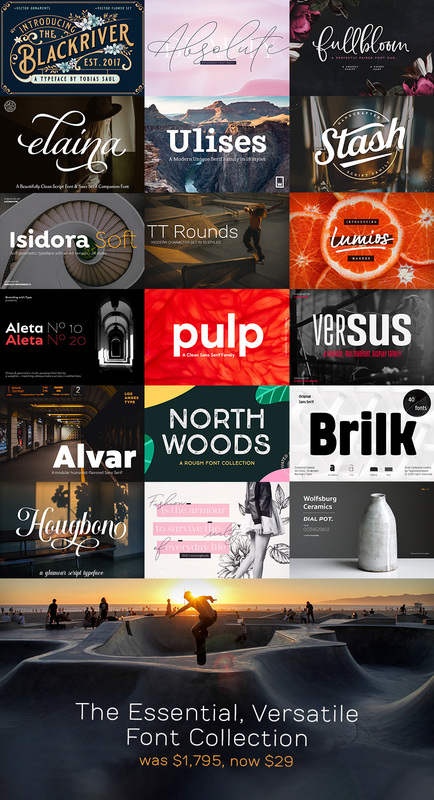 Beautiful selection of designs – thank you. My favourite: Tracie Andrews – Off the Deep End – lovely!